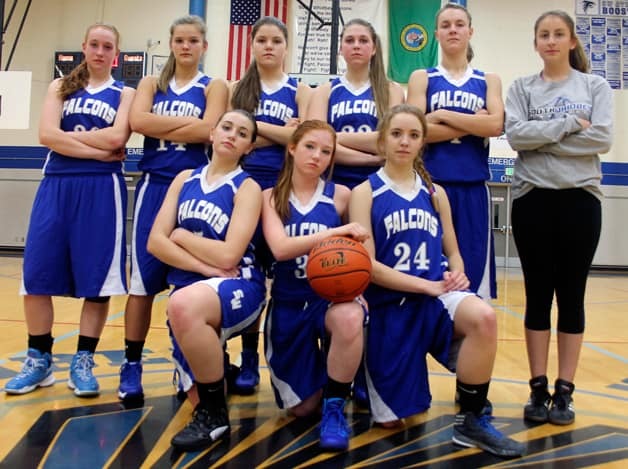 Proceeds benefit South Whidbey Girls Basketball Team and Important Community Projects. 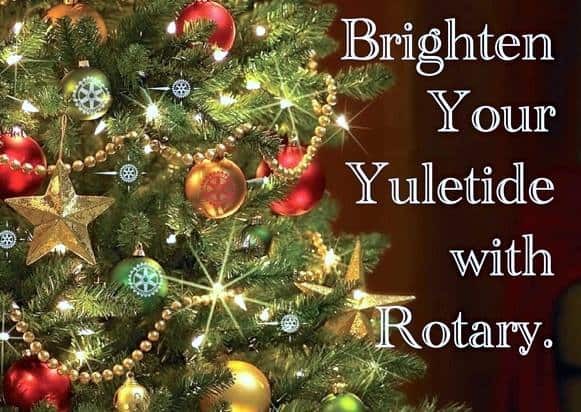 We are proud to announce our support for the Rotary Club of Whidbey-Westside as they begin their annual Whidbey Island Christmas trees fundraiser! 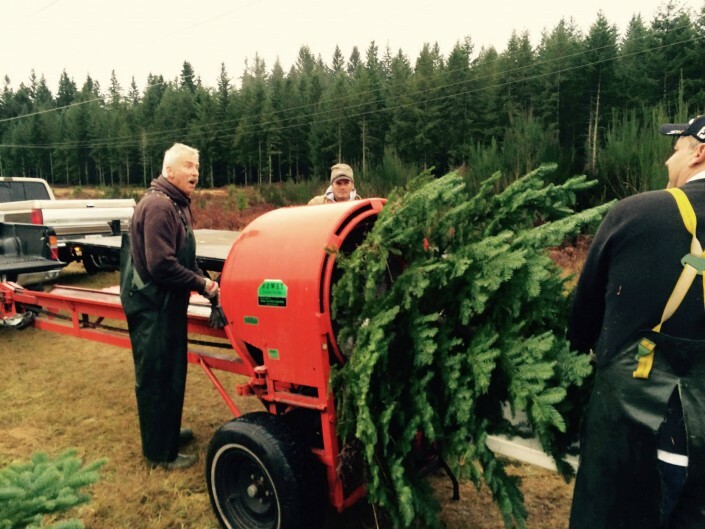 The club will offer a wide variety of beautiful Christmas trees for sale, including Noble Fir, Doug Fir, Balsam, Grand Fir, and Table Top trees at the best prices you’ll find on Whidbey Island, as well as handmade wreaths and swags to bring that special Yuletide cheer to your home. 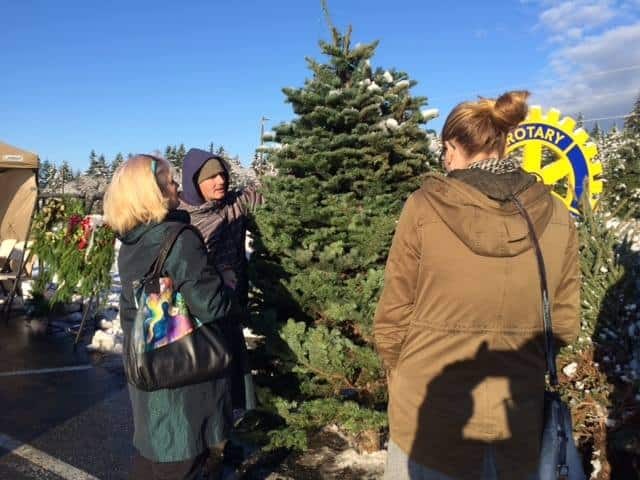 Bring the whole family to their tree lot in Bayview, located right in front of Sebo’s Hardware, and enjoy cookies, cider, coffee, hot cocoa, and the joy of browsing through hundreds of the best quality Whidbey Island Christmas trees available. The trees are provided by Main Street Christmas Trees and are fresh cut, often being offered for sale on the lot the same day they are cut. This means that you will be able to enjoy your Christmas Tree throughout the Holiday season, without worrying about it drying out and needles falling everywhere. 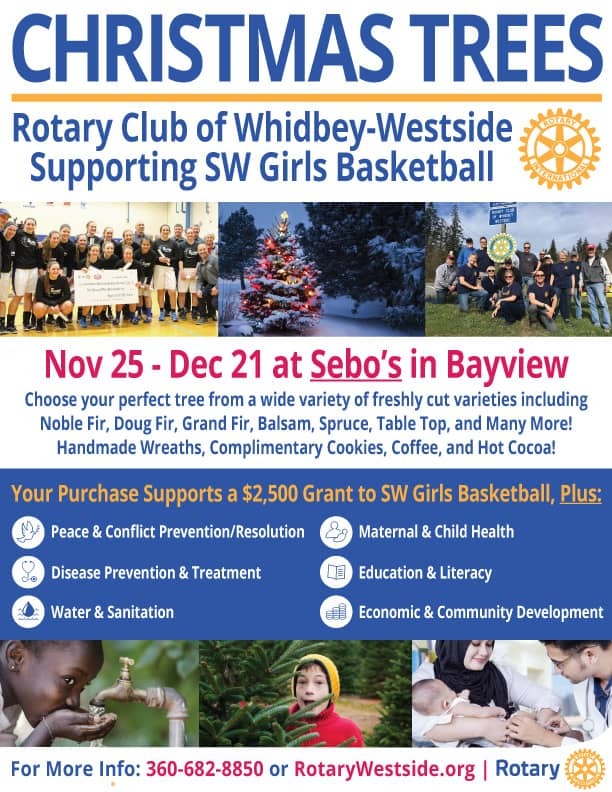 Proceeds benefit a $2,500 grant to the South Whidbey Girls Basketball Team, which is in need of funds to ensure that the team can participate in local and regional tournaments, afford uniforms and equipment, and help disadvantaged members of the team to attend basketball camp. Proceeds also benefit important community projects (like improving the facilities at the South Whidbey Children’s Center, beautifying Meerkerk Gardens, cleaning up HWY 525, performing property maintenance at Enso House and international projects, like providing grants to Shared Beat, which provides medical volunteerism in disadvantaged countries, sponsoring shelter boxes in areas of need, and much much more including promoting peace, fighting disease, providing clean water, saving mothers and children, supporting education and literacy, and growing the local economy. 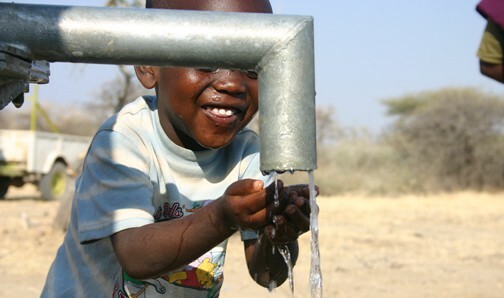 Call 360.682.8850 for more information | Learn more about Rotary Club of Whidbey Westside here. 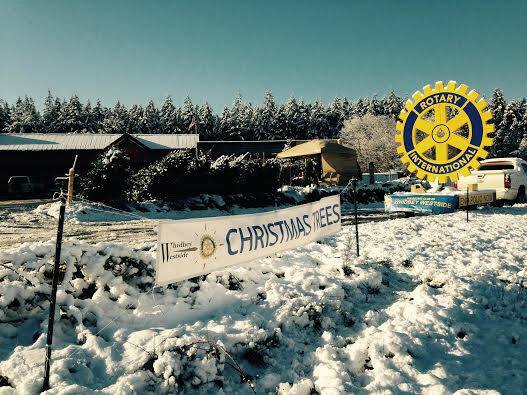 Give back this Holiday season and buy your Whidbey Island Christmas trees from the Rotary Club of Whidbey Westside! Enter your email for a $5 off coupon! We don’t share your email with anyone or use it for solicitation, just to let you know about the projects your tree purchase is supporting, and future events our club is involved in.